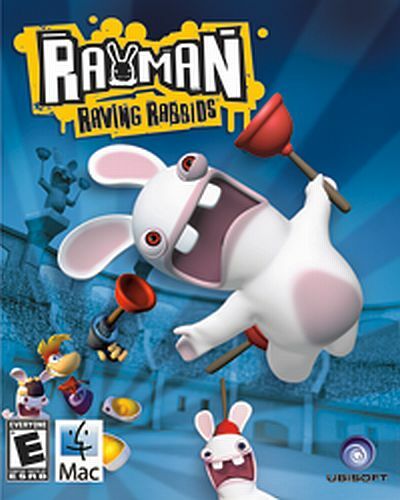 Hordes of crazed out-of control bunnies have invaded, enslaving Rayman and forcing him to participate in ‘gladiator’ style trials. Help Rayman win his freedom back by entertaining and outwitting these fury foes. * Over 70+ Trials in Unique Stylized Worlds – Pass trials by entertaining the bunnies and unlock new worlds and many collectables such as costumes, music and items for Rayman’s cell. 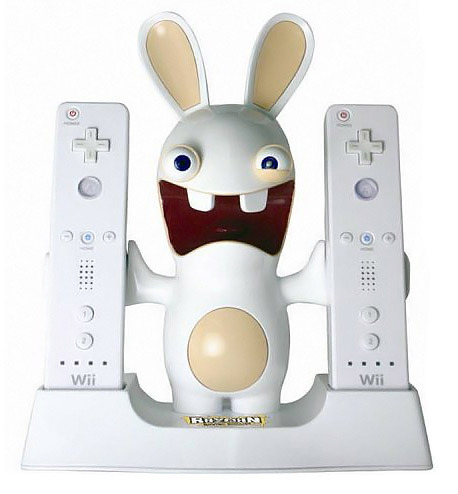 * Loads of Hysterical Fighting Moves – Run races on animals, fight in the arena, dance or engage in toilet plunger- shooting action! * Party with friends – Experience frenzied competition with up to 4 players in frantic and quirky multiplayer trials. * Dress to Impress – Go punk, pop, rock or hip hop and use your funky dance moves to entertain the bunnies; keep them moving to your rhythm and collect additional disguises. Become more and more popular and unlock additional items. auf dem mindestens System 10.4.11 läuft. Der Titel wird bisher nur als Download über gametreeonline.com angeboten.